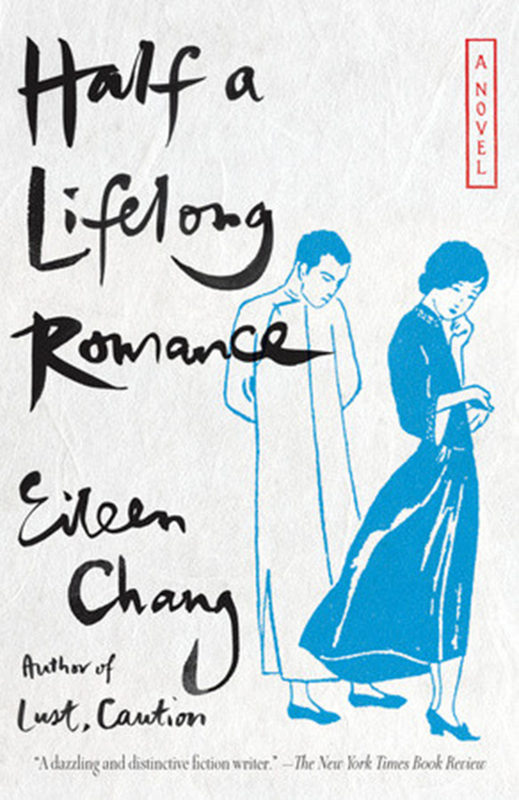 “Half a Lifelong Romance” is broad in its scope and exceptionally moving in its characterizations, painting a picture of life in China in the 1930s. The novel, by Eileen Chang, was originally published in serialized form in Shanghai in 1950, under the name “Eighteen Springs (Shiba chun).” A translated U.S. edition recently was released. “Half a Lifelong Romance” introduces a broad cast of characters as they struggle to breach generational divides and familial pressures in their search for love and genuine connection. Shen Shijun, an engineer, falls in love with his coworker Gu Manzhen, whose family has been forced to put personal dreams and desires aside to survive financially. Both families attempt to coerce Shijun and Manzhen into arranged marriages and careers to gain some semblance of security in a turbulent societal hierarchy. Chang effortlessly leads readers through a maze of deceits, lies and threats that endeavor to pull the two apart in a novel that never loses focus or suspense. Chang’s legacy as one of the most important Chinese writers of the 20th century is fully realized in this work. Through comprehensive and incredibly detailed descriptions of everyday life in 1930s Shanghai, “Half a Lifelong Romance” manages to evidence broad societal truths through daily realities.